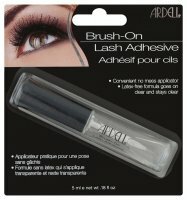 LashFree Eyelash Adhesive Solvent by ARDELL. Fluid designed for safe and trouble free glue removal. 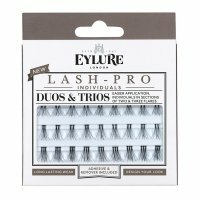 Just a small amount of the preparation is enough to get rid of firmly fixed eyelashes. The product was placed in a plastic bottle. DIRECTIONS FOR USE: Cover the lower eyelid with a tissue paper. Close the eye. 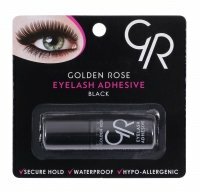 Moisten a thin brush or applicator in LashFree Eyelash Adhesive Solvent. Then gently soak the glue until the eyelid is peeled off. Repeat if necessary.